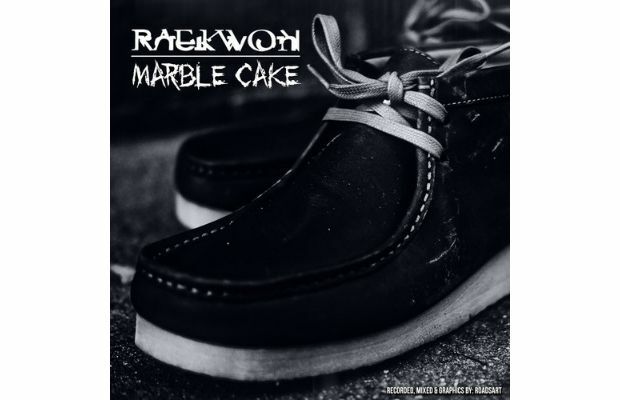 The Chef blessed the 40 produced track “Pound Cake”, and it’s only right, since this beat was seemingly tailor made for the Wu. Rae put his on twist on it and the Wu member is in his element rapping with a effortless flow on the track. 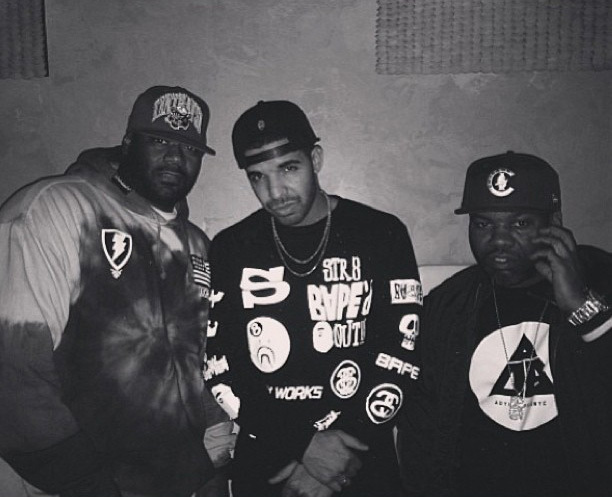 Looks like Drake and his team knew what they were doing while creating these heavy Wu influenced tracks. Also reported, each Wu member will record a verse for the highly talked about “Wu Tang Forever “ track .